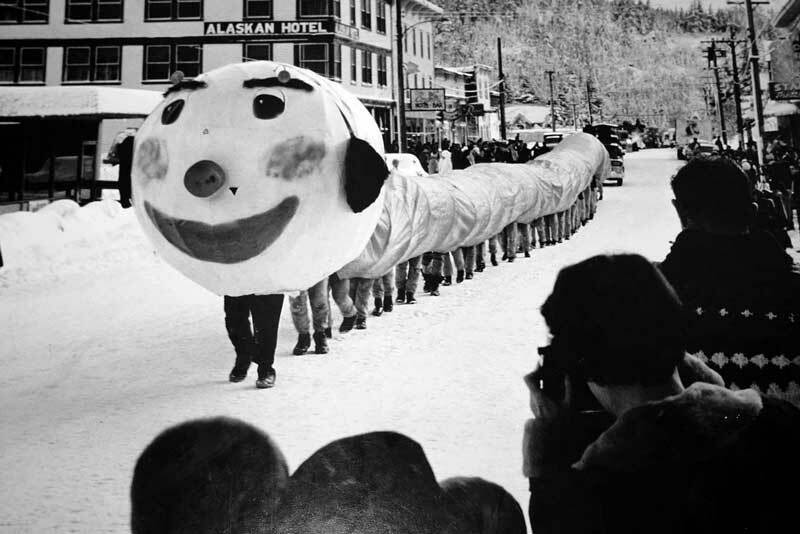 Cordova's Iceworm, the brain child of Ohmer Waer in 1960, was a gallant effort to attract tourists to Cordova and combat midwinter doldrums. Waer, manager of the historic old Windsor Hotel, looked around the empty lobby one fall morning as he drank a cup of coffee. "What this town needs is an iceworm," he told his wife.